About | Felesky Commercial Realty Ltd.
About Felesky Commercial Realty Ltd.
Commencing operations in Medicine Hat, Alberta in 1983, we strive to give and obtain good value for our clients by providing a property evaluation and maximum market exposure. Contact us at 403-526-1952 to ask how we may be of service to you. Val Felesky has sold and leased commercial and industrial real estate since 1983. 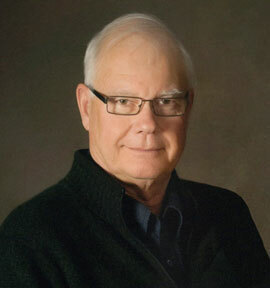 He is a Commerce graduate from the University of Alberta and is a Fellow of the Real Estate Institute of Canada. 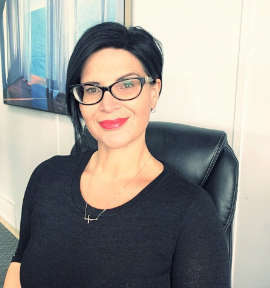 Tanya joined Felesky Commercial Realty Ltd. in 2008 and is the Office Manager, Assistant to Mr. Felesky and shortly soon after starting with the firm, became a licensed Associate. Having Val as her mentor she has learned an invaluable amount about commercial real estate and property management.